Police officers are accustomed to finding illegal drugs, guns or open alcohol containers when they arrest someone for a DUI in Los Angeles. But few start out investigating a DUI-related crash and end up with a gruesome homicide case. 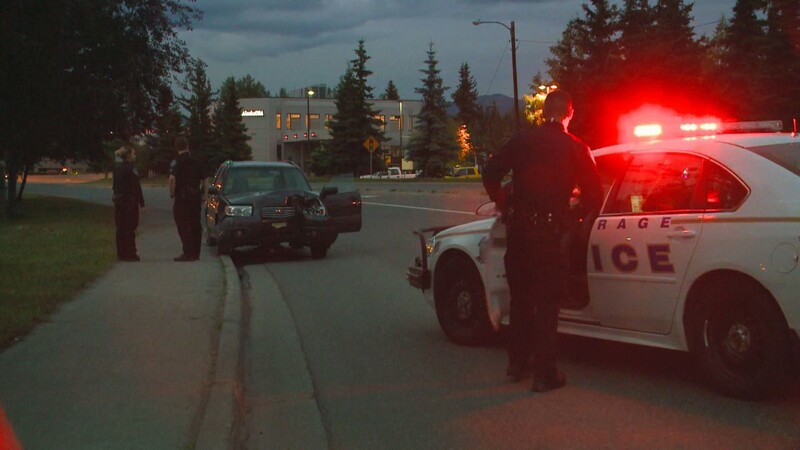 On the evening of June 27th, officers in Anchorage, Alaska, responded to the scene of what appeared to be a crash involving a DUI. Benjamin Wilkins, 34, had run his vehicle into a light pole. He was next to the car and talking into a cellphone. After some conversation with him, officers arrested him on suspicion of driving under the influence of drugs. The website JuneauEmpire.com reports that police were waiting for a tow truck when they looked in the back seat of Wilkin’s car. They saw what they thought was a sleeping passenger, but when they took a closer look they found the bound and beaten body of 30-year old Jacqueline Goodwin. Police eventually went to Wilkins’ home, where they found a multitude of illegal drugs, including heroin, mushrooms, methamphetamines, cocaine, marijuana and prescription drugs. Further investigation led them to believe that Wilkins had killed Goodwin in the basement of the home and then enlisted the assistance of his mother, Jacqueline Stefano, and his brother, Connor Stefano, in cleaning up the scene of the crime and helping Wilkins move the woman’s body to his car. The DUI charge is probably the least serious that Wilkins faces; police booked him on first-degree murder, kidnaping, evidence tampering and drug misconduct. If Wilkins had not been driving under the influence and had not crashed into the pole, there’s no telling how long it would have taken for police to find Goodwin’s body and start their murder investigation. In California, anyone hitting a light post would be required under Vehicle Code 2002 to pull over, locate the owner of the damaged property and provide his/her license and vehicle registration. A driver who leaves the scene without providing this information could spend up to six months in jail and pay a fine up to $1,000.